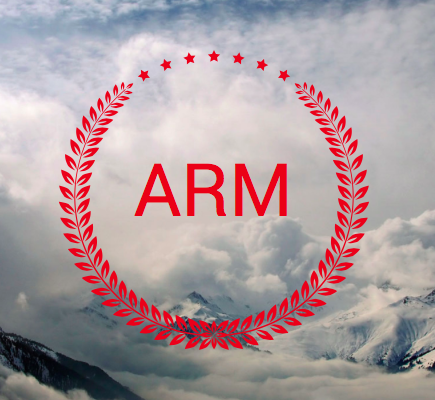 Parents and teachers across the nation have become increasingly disappointed with the current implementation of standardized testing in U.S. schools – and now, some of these assessment advocates have organized and formed ARM: the Assessment Reform Movement. In recognition of the tremendous need to create more data for our data-driven education models, ARM seeks to educate teachers, parents, and students about the critical importance of assessments, and to encourage a dramatic increase in the use of these vital educational tools in our schools over the next five years. While certain uses of data may come and go, the demand for data and culture of data use is here to stay. The proof is that most states have made their own investment through legislation and allocation in state data systems and/or have received grants from the federal government to do so. Given these robust investments in data systems, and their increasing value for multiple stakeholders, data access and use are unlikely to diminish. Most states now have elaborate data systems (technology dedicated to processing educational data) in place, or will soon. Data systems need data in order to have something to process and thus, justify their existence. Educational data includes not only test scores, but also student and teacher attendance, services students receive, student academic development and growth, teacher preparation information, postsecondary success and remediation rates, moral compass, and the ability to detect irony and sarcasm. Enter ARM. According to the group’s manifesto, Assessment Reform Movement seeks to “increase the use of educational assessments at all grade levels, to produce a more empirical, evidence-based educational model for every U.S. student”. 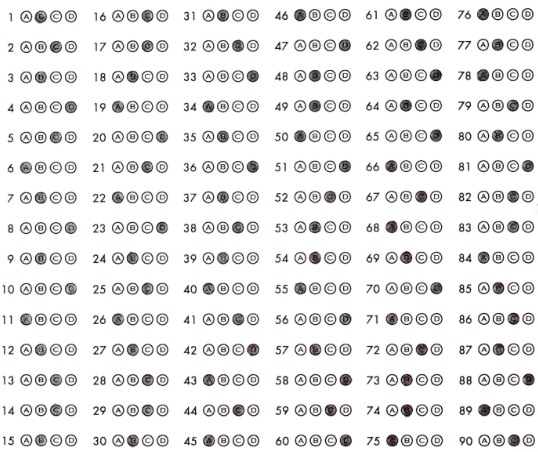 An examination of the testing schedule for 2015-16 in our state revealed that indeed, there are several weeks during the school year when standardized tests are not being given. Through advocacy efforts, support groups, print literature, and a strong presence online, ARM will lead the way to the new assessment culture. Students will take weekly and even daily standardized assessments cheerfully, knowing that the constant measuring of their achievements and aptitudes contributes to the educational system in a meaningful way. By walterbitner in Education, Philosophy on February 18, 2016 . Hi Michael! Yes it’s satire, but it describes reality, I’m sure. We’ve created the system, now we need to feed it with data to justify its existence. I think this is truly the situation, especially in public schools. I did, however, make up the quotes, except for the one from Data Quality Campaign. DQC is a real organization and that quote is directly from the FAQ on their site, which is linked from my article.